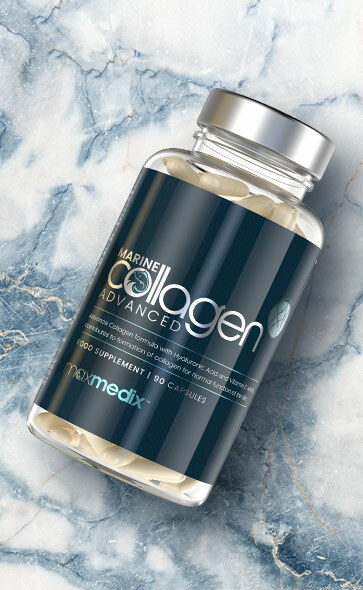 An ecosystem of products that have been put together to help people feel and look better, maxmedix was first launched back in 2010 and continues to find ideas that are designed around the concept of enrichment and adding value in people’s lives. The portfolio of products is relatively diverse but all of them share our promise of integrity and mostly use ingredients that are plant based and of the highest grade. In an age where we are expected to do so much and tend to have less and less time, our bodies tend to get a lower priority. Because we are always on the go, we generally don’t eat well and often don’t get some of the vitamins, minerals and nutrients that we need. In response, the maxmedix range offers a portfolio of products that have been designed to focus in on helping achieve the right balance for your skin, hair and body. 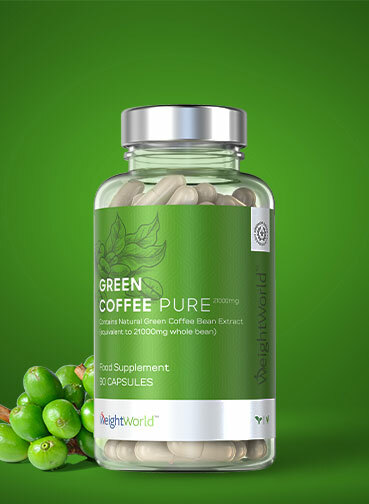 Most of the supplements are derived from plant based ingredients that use just the right amount of what is needed. Our team of researchers are always trying to make new formulas using age old ingredients. Some of the ingredients have originated from the mountains of the Andes or from the Himalayas and almost all of the ingredients have been chosen because they have been used by people for thousands of years either as traditional remedies and supplements. The key to successful weight loss is a good diet, with all the correct nutrition, and a regular exercise schedule. While this sounds simple enough, many of us will already know that it’s a lot harder in practice, because of obstacles such as food cravings, stubborn fat and a lack of energy getting in the way. 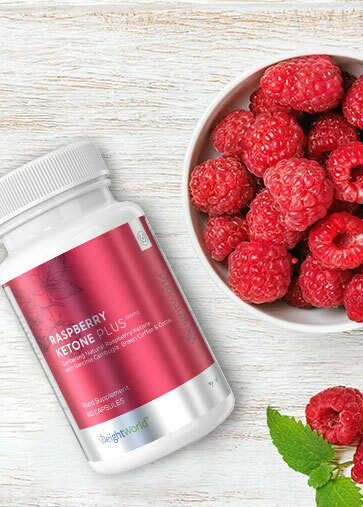 Our weight management products take fruit and plant extracts that have been used in ancient medicines for hundreds, if not thousands of years, to give you a helping hand with your diet and allow you to get the best out of it. There are some problems that can come up in life that cannot be helped by even the world’s best supplements. For these kinds of issues that often require a different kind of approach, we have created a collection of specialised devices. 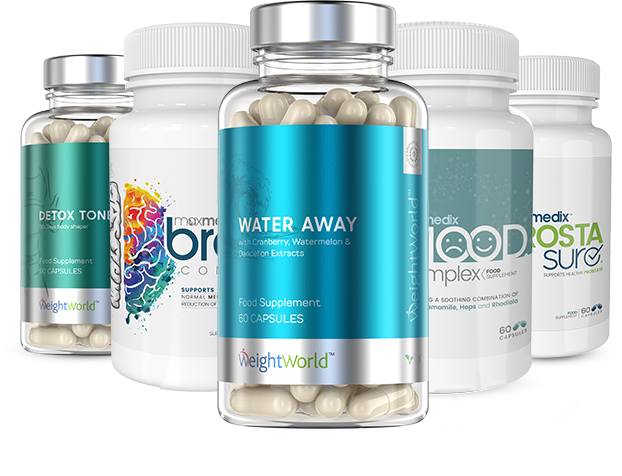 Everything you see here has been made with a combination of the latest in health and wellbeing research, along with cutting edge science and technology. This is a relatively new field for maxmedix, but it is an ideal time to get involved with devices, as exciting developments come to light all of the time that make all kinds of new products available. 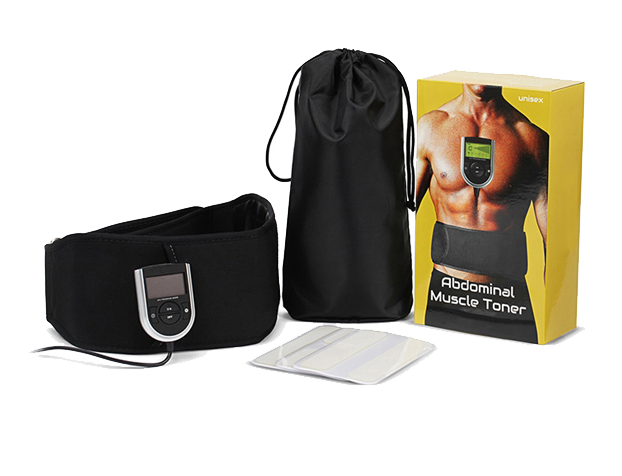 These are the maxmedix products that have stood the test of time and have remained popular, for many years, on the market. They have already helped many thousands of people and you can take a look for yourself to see what they might be able to do for you. We will always dedicate ourselves to look for new ideas for our range, so that we can always offer you the very latest and best products. 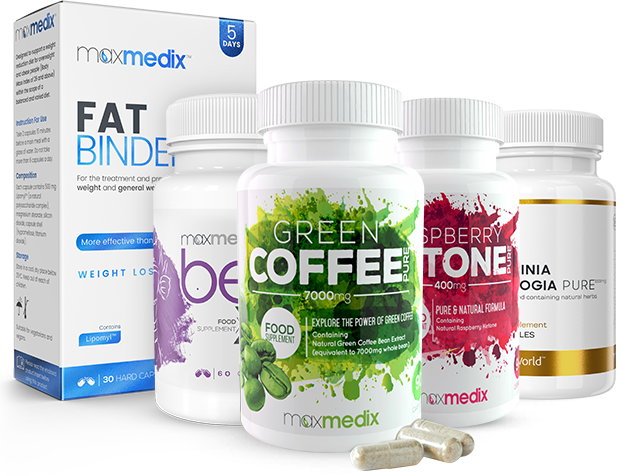 Every maxmedix product is thoroughly researched and developed before it is launched and while this is a long process, it is ultimately worth it, as you will find it is what sets us apart. Our products have been put together using teams of people who understand natural ingredients. Established since 2010, we have put together a range of beauty, cosmetic and personal care products that will help improve your well being following many years of active research into the benefits of thousands of plants and herbs. maxmedix © is a trading name of Comfort Click Ltd. All rights reserved.